(Z3/SMJ) (Harare, Zimbabwe) 1993 - 2013. Photos. Framable Color Prints and Posters. Digital Sharp Images. Aviation Gifts. Slide Shows. 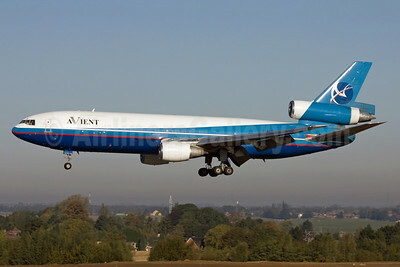 Avient Aviation McDonnell Douglas DC-10-30 (F) Z-ALT (msn 47818) LGG (Michael Stappen). 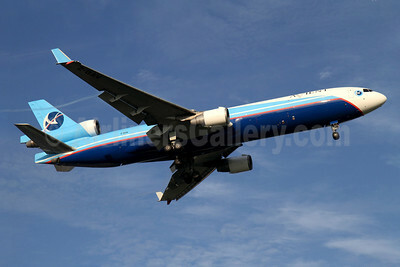 Image: 911336. 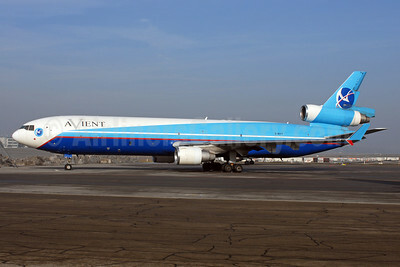 Avient Aviation McDonnell Douglas DC-10-30 (F) Z-ALT (msn 47818) LGG (Rainer Bexten). Image: 904220. 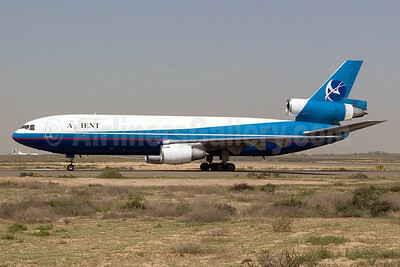 Avient Aviation McDonnell Douglas DC-10-30 (F) Z-ALT (msn 47818) SHJ (Michael Stappen). Image: 911337. 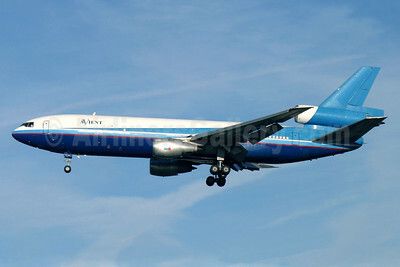 Avient Aviation McDonnell Douglas DC-10-30 (F) Z-ARL (msn 47907) LGW (Antony J. Best). Image: 904221. 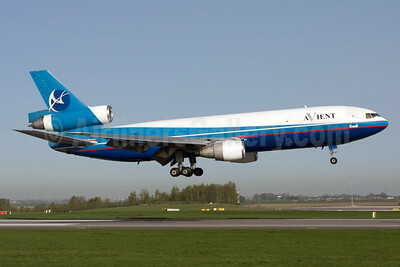 Avient Aviation McDonnell Douglas MD-11 (F) Z-BAV (msn 48408) SIN (K.C. Sim). Image: 904223.